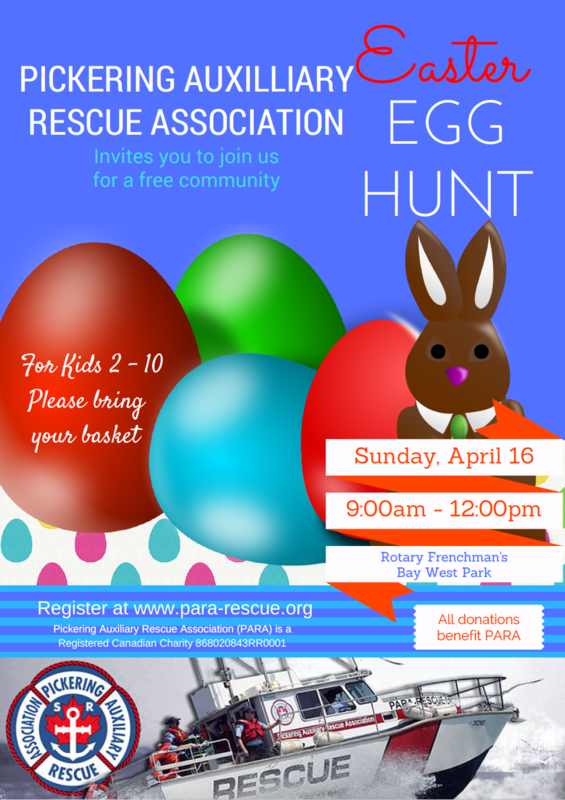 Join us for our 2nd Annual Easter Egg Hunt. 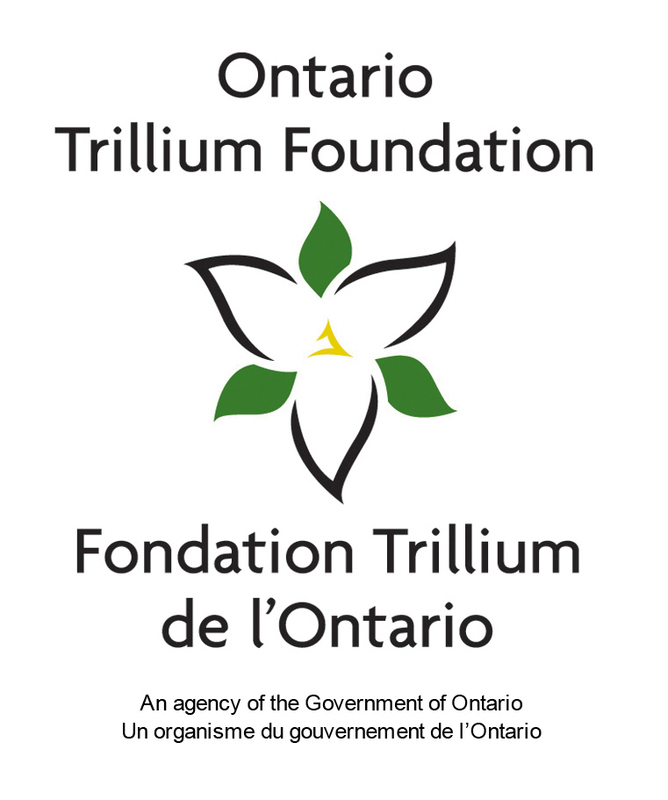 To be held at Rotary Frenchman’s Bay West Park on Sunday April 16th from 9:00 am to 12:00 pm. Visit our Facebook page to register. We look forward to seeing you there.